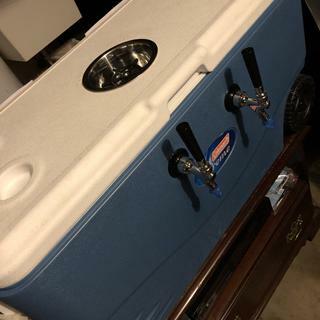 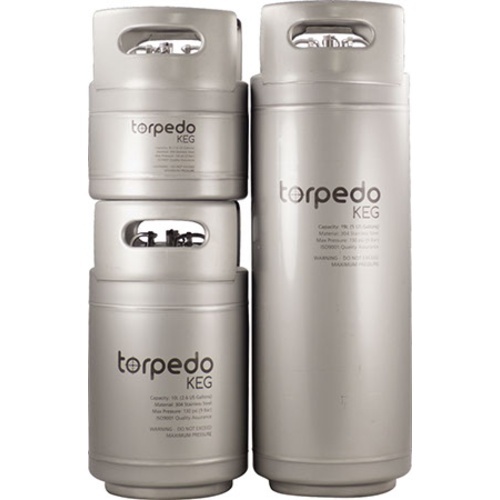 Torpedo Kegs too wide? 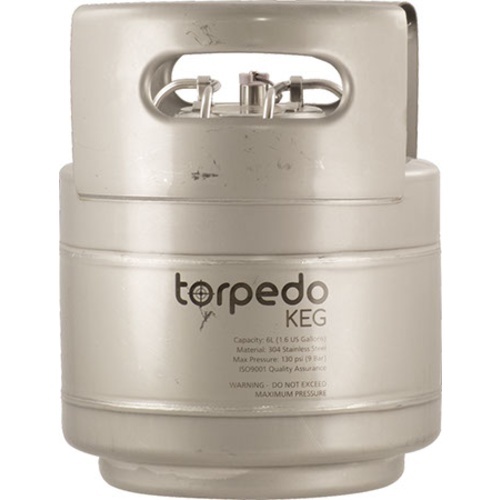 Want to squeeze another keg in your kegerator? 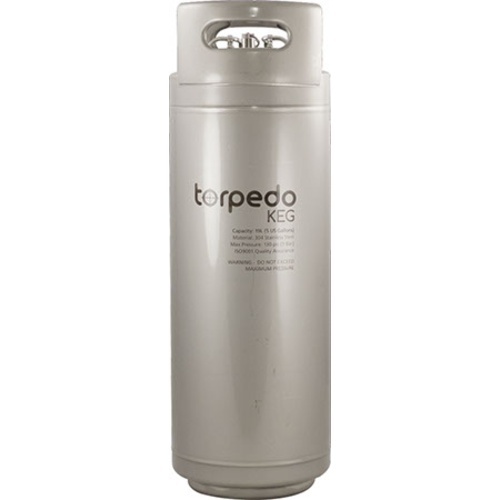 The patented design of the new Slimline Torpedo Keg is 9% more slim than the classic model with all the same great features. 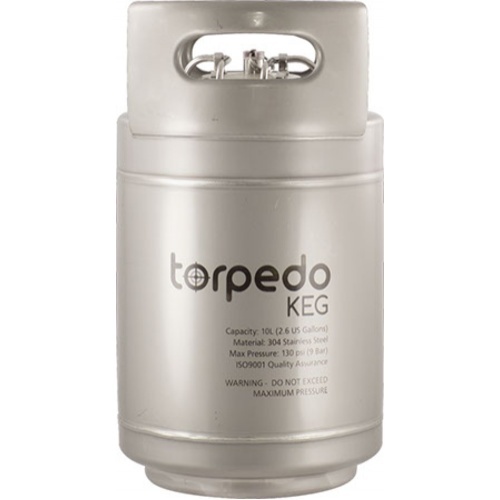 Coming in at about 1/4" thinner than standard Ball Lock Cornelius Kegs, this keg has welded stainless handles and the ability to stack kegs with fittings still in place all at a great price.